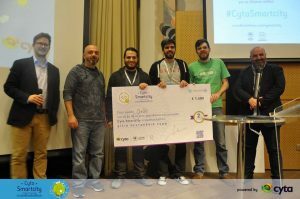 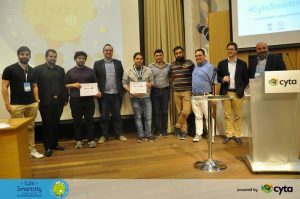 On February 23, 24 and 25, Cyta Smartcity Crowdhackathon, a three-day Cyta Smartcity Crowdhackathon innovation marathon, was held for the first time at Cyta’s Headquarters in Cyprus on the development of innovative applications in the smart cities sector. 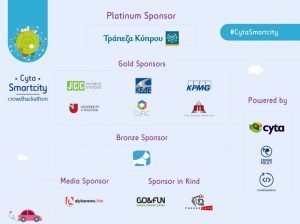 Cyta Smartcity Crowdhackathon was organized by the Crowdpolicy Technology and Innovation Corporation and supported by Cyta and other sponsors in the framework of the Crowdhackathon Open Innovation Action. 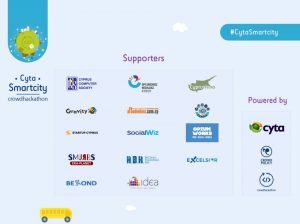 Cyta Smartcity Crowdhackathon was attended by teams and individual contestants as well as City and Community executives who worked together to develop applications that promote innovative youth entrepreneurship and the economy through the critical and important intelligent city industry. 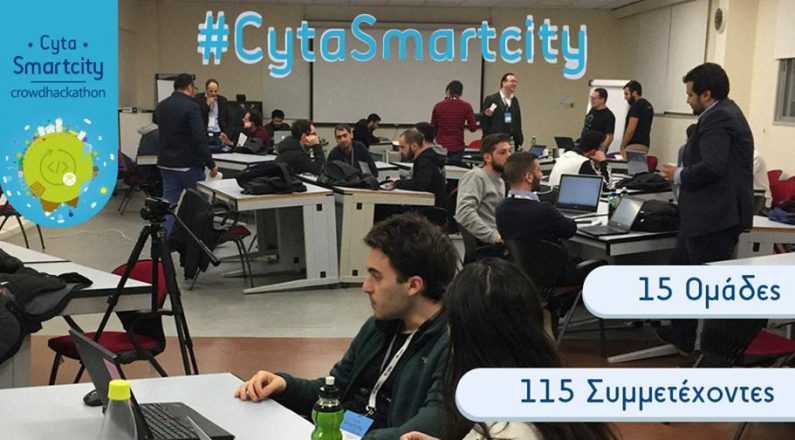 In total Cyta Smartcity Crowdhackathon participated in 15 teams with very interesting applications covering topics such as transparency, parking, Internet of Things, blockchain, Civic Policies, new technology products around #smartcities and others. 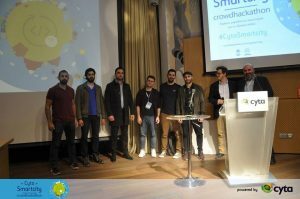 Before the launch of Crowdhackathon, the Digital Tranformation Smartcities Workshop was held to educate and highlight all the important aspects of the new technological and digital transformation in smart cities and regional and local development. 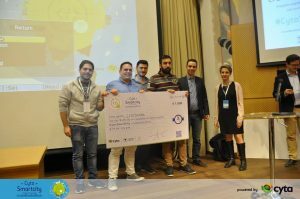 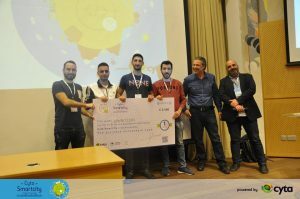 Moreover, within the framework of the Competition, the University of Nicosia awarded the first winning team with a scholarship to undergraduate or postgraduate studies of 75% and 30%, respectively.